With our extensive history and experience in Corporate and General Aviation, we will work with you to review the programs and options you may consider to operate your aircraft for private flights, corporate flight operations, or partnered with a charter management company. We will coordinate a smooth delivery and comprehensive flight operations program to provide an efficient and timely transition as your aircraft ownership experience begins. 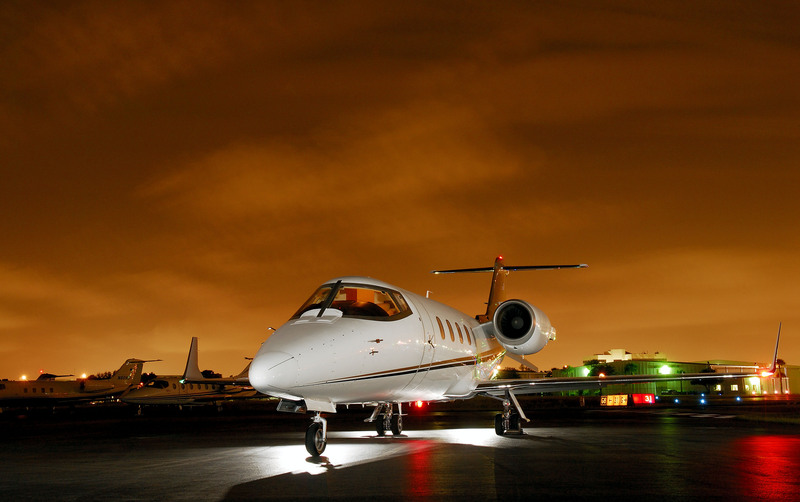 Programs can be customized to meet your specific aviation travel requirements and if interested your aircraft can be operated in the on demand charter industry by partnering with an FAA approved charter management company. We are happy to work with you to understand and evaluate your travel requirements and develop what works best for your flight operations profile. We are always available to assist you with any questions and will do our best to insure that your new aircraft provides an enjoyable and rewarding experience.